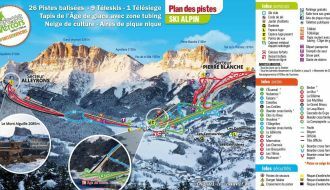 With its picturesque villages and purpose built mountain resorts, it’s easy to see why the French Alps are popular with skiers from all over the world. 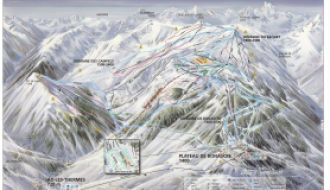 Millions flock there each year with friends and family to enjoy some of the best pistes Europe has to offer. With plenty of ski property for sale in France, have you ever thought about saving money in the long run by buying your very own apartment or chalet? SnowOnly specialise in French ski properties and have an extensive list of stunning chalets and apartments that could be yours! 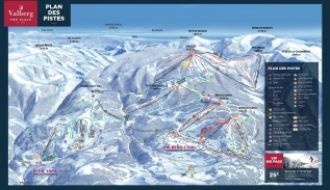 With contacts across France we pride ourselves in offering the very best French ski properties for those looking to buy somewhere to get away for holidays or to generate a rental income. If you’re looking for something traditional, there are plenty of French ski chalets for sale in the most attractive villages. Made from wood with overhanging eaves, chalets ooze character. And nothing quite beats sitting by the fire in your very own chalet after a fun day on the slopes with the family. 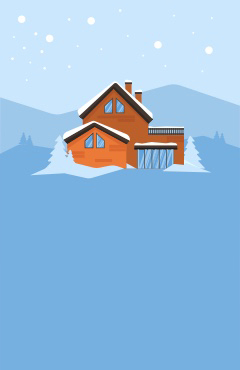 So if you’re looking to buy French ski property, contact us today for more information.